I've never been to Nicaragua yet but I read and heard a lot of good places in this country. I am planning a vacation next year and I think Nicaragua will be a best place to try. 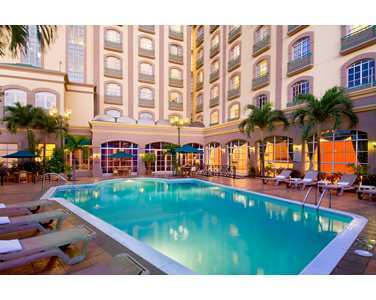 How much does it cost to stay in Barceló Managua? Thanks. Hi! Thanks for reading. Yes, there are many beautiful places in Nicaragua to visit. 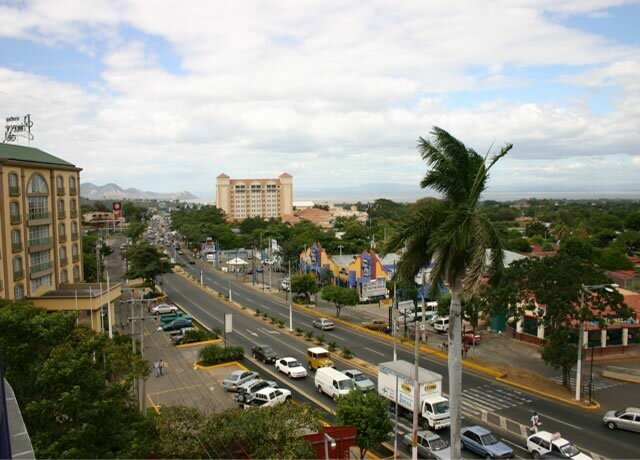 Managua, as busy as it is, also has some nice spots. 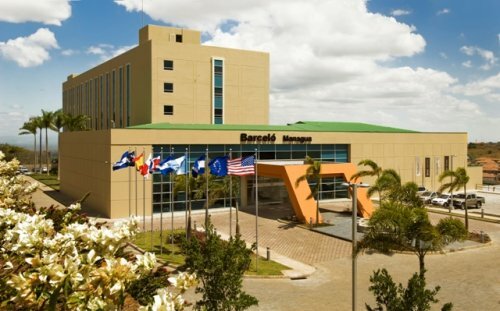 Rates for the Barcelo Managua begin at approximately $125US per night. 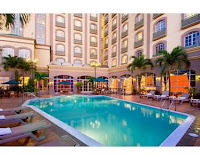 It is essential for hotels provide rental car services as well as shuttles to both shopping center and airport. My wife and I had the best time there. 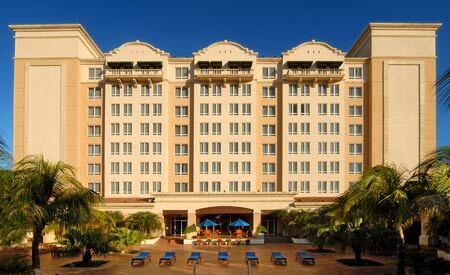 The hotel is so similar to crowne plaza hilton head island. The staff were friendly and treat their guests very amicably. Very nice environment was a plus for them which is utmost required when you go to relax during free days. I am glad that you had such a great trip! Relaxation is the word. Thanks for reading! Look at these lovely images from all these Accommodations hotels...I'd take any one of 'em and feel like I'd died and gone to heaven. This blog is very good & informative.I have gain so much information from this blog.All the tips are very useful for me. Thank you for your comment, June.